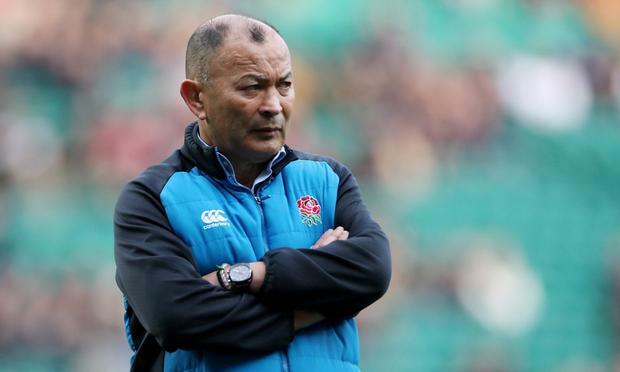 It means that high-profile names such as Warren Gatland, Shaun Edwards, Steve Hansen and Michael Cheika may all be unavailable should the RFU need to replace Jones, with a number of clubs and countries already sniffing around the world's best coaches. Jones is contracted until June 2021 after the RFU handed him a two-year extension in 2018, although there is a break clause that can be activated if England fail to reach the semi-finals in Japan this year, while the Australian would be highly unlikely to remain in the event of a World Cup triumph. Gatland will leave Wales following the World Cup along with his current defence coach Edwards. New Zealand boss Hansen will leave his role at the same time - as will Australia's Cheika and Joe Schmidt, who is not currently looking for a new role and will instead return home to New Zealand and take a sabbatical. Yet, despite the wealth of options available, the RFU have altered their plans and won't name Jones's successor until he makes a decision on his future after the World Cup. Former RFU chief executive Steve Brown wanted the next coach to be appointed before Japan 2019 and work alongside Jones through a transitional period until 2021. Jones, meanwhile, has laughed off suggestions that he could appointed Lions coach for their 2021 tour to South Africa, labelling the role as "an ambassador job" and suggesting that he would prefer to coach a cricket team. Jones's comments could be interpreted as a dig at Gatland, who has taken charge of the past two Lions tours and has been tipped to take charge of a third tour in 2021.